Home / brand new / brand new artist / música / Nik / Nik Drops New Single "O.D." Nik Drops New Single "O.D." 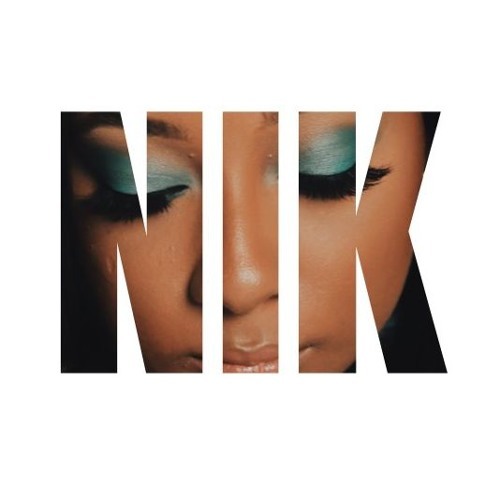 New York-based singer-songwriter Nik has just unveiled her brand new single O.D., written and produced by Nik along with Scott (Radio) Berger-Felder (Rick Ross, Jennifer Hudson), Stuart (Mookie) Sanders from Mookamilli Ent./The White Guys. O.D. tells the s tory of Nik's experience of a man getting too attached. I am really enjoying her smooth vocals and how they flow over the instrumental that blends elements of electronic with soul and R&B with a small taste of Trap and Hip-Hop. This mix creates a highly addictive sound and I am loving O.D. 's smooth and mellow atmosphere. This is such a great track for a chillout weekend and you can stream it below!